Cuseum has applied many inventive methodologies to advancing ways in which content is adapted, contextualized, and delivered, and continues to expand upon that with its latest innovation. The company’s latest patent has broad commercial appeal and application to a variety of sectors, including public attractions, entertainment, sports, and telecommunications. “We’re fully committed to finding ways that technology can be utilized to solve many of the biggest content delivery challenges faced by smartphone users around the world,” Ciecko added. 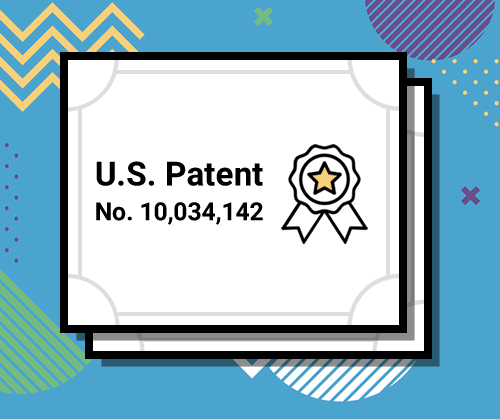 This is the third in a series of mobile-focused patents received by the company, and further confirms the world-class level of innovation being produced by the Cuseum team.